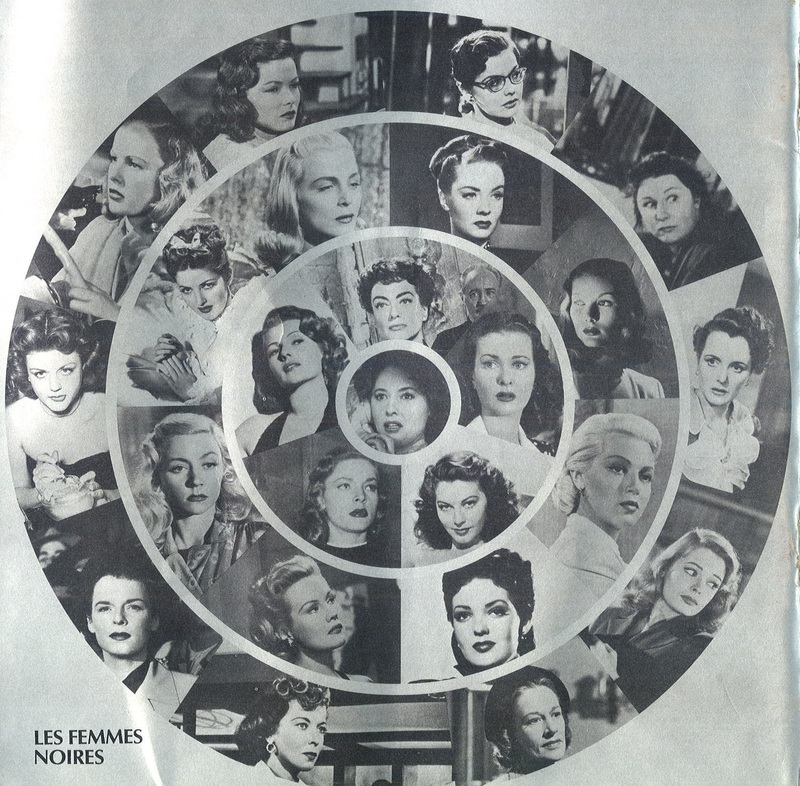 The picture collection has thousands of magazine covers, hundreds of which, sprinkled throughout the decades, are Film Magazine covers. 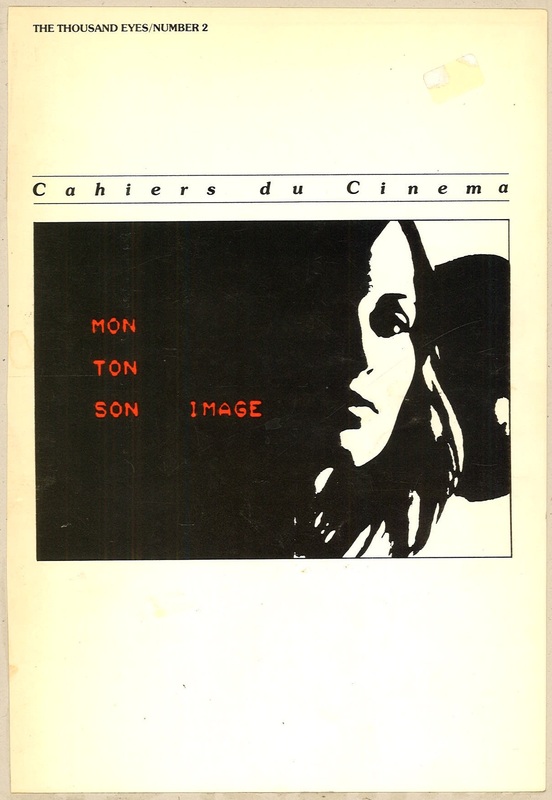 1970-1979 seems to have more than others, which is why I decided to give Film Magazines its own post for the 70’s. The 70’s is my favorite decade for cinema. What is yours? 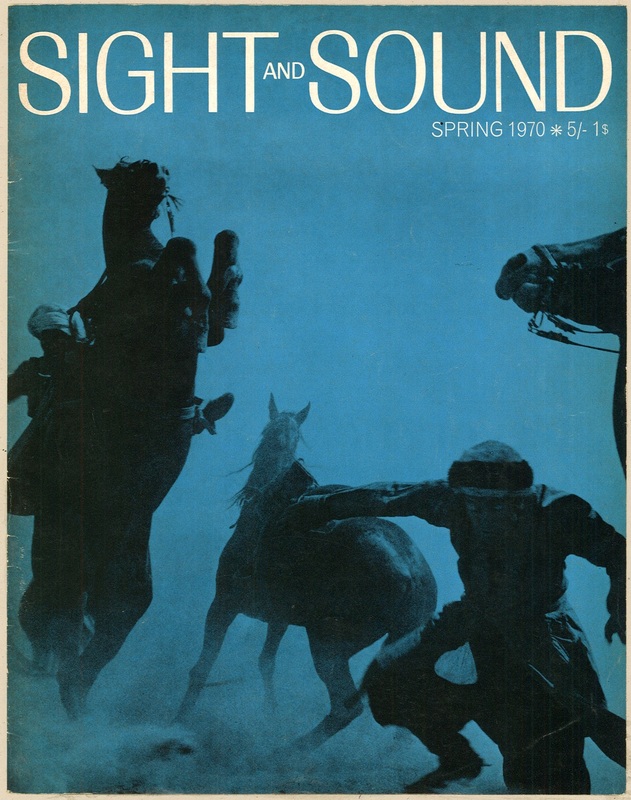 Sight and Sound Spring 1970. John Frankenheimer's "The Horsemen". Photo by Hayden Percival. 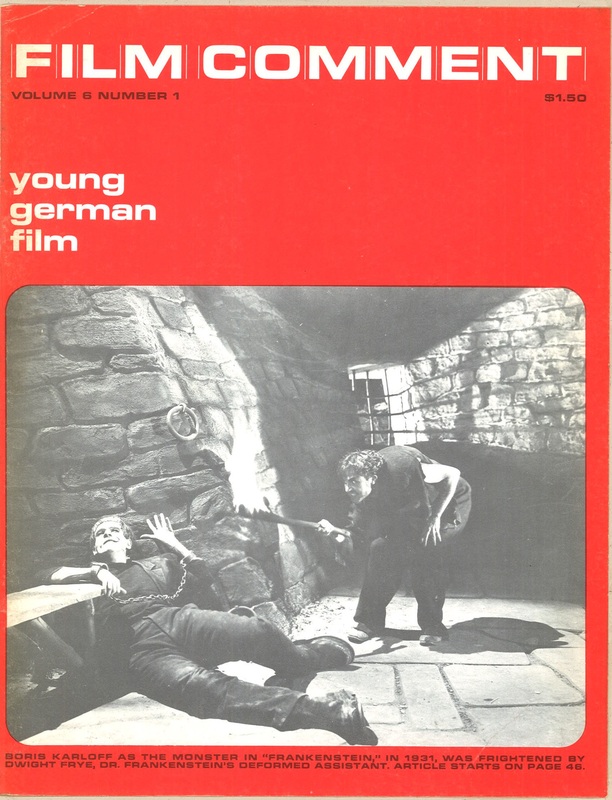 Sight and Sound Spring 1971. Squirrel Nutkin (Wayne Sleep) in the Royal Ballet Film "Tales of Beatrix Potter," directed by Reginald Mills. 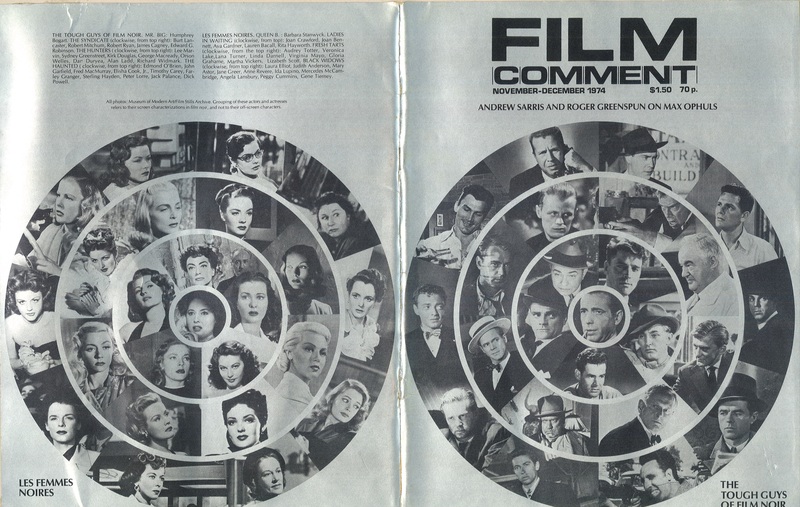 Film Comment Spring 1972. 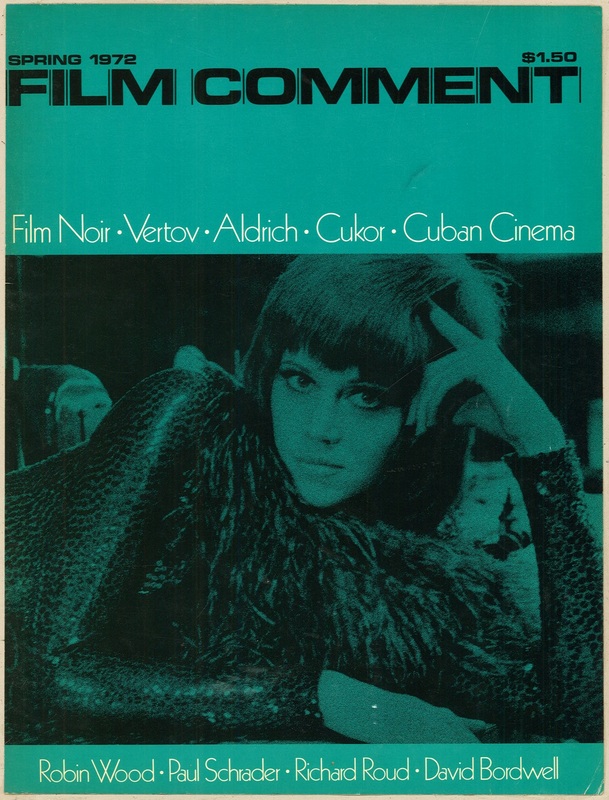 Jane Fonda in "Klute." Photo: Warner Brothers. 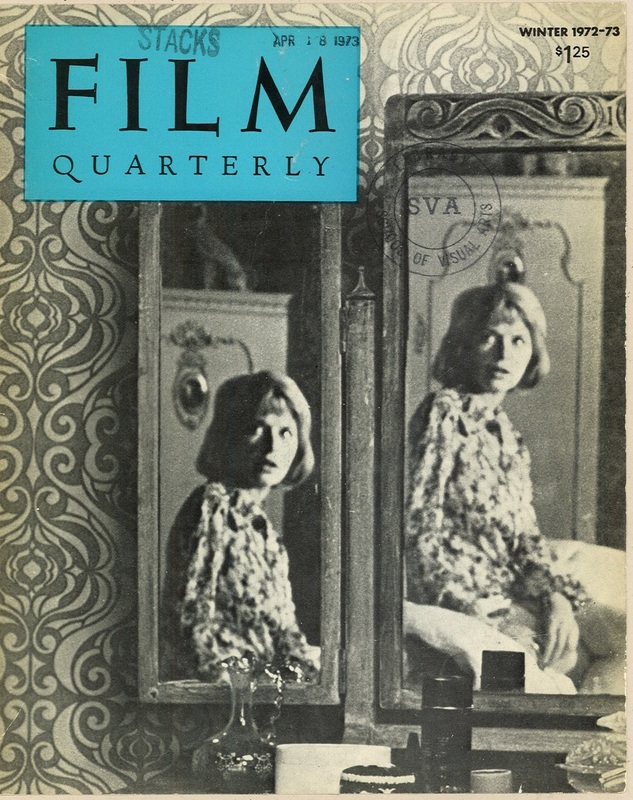 Film Quarterly Fall 1972. 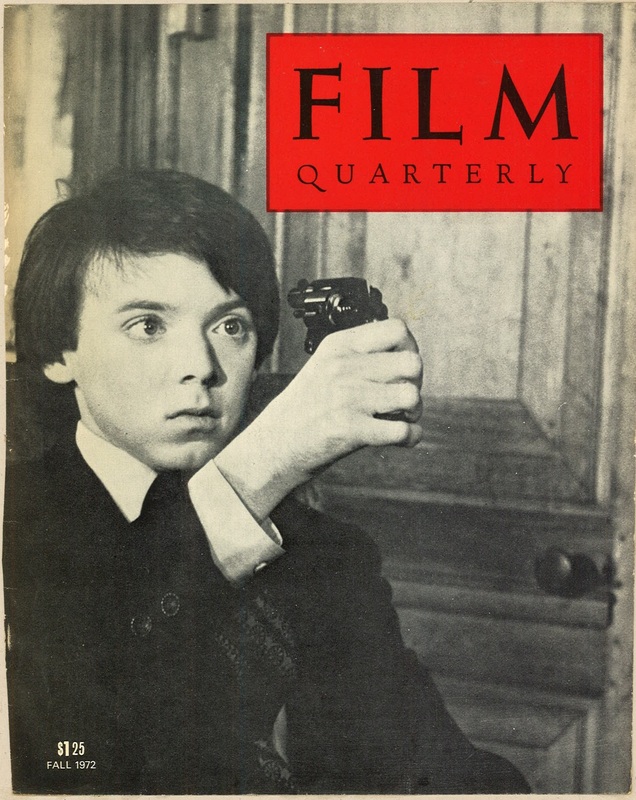 Bud Cort in "Harold and Maude." 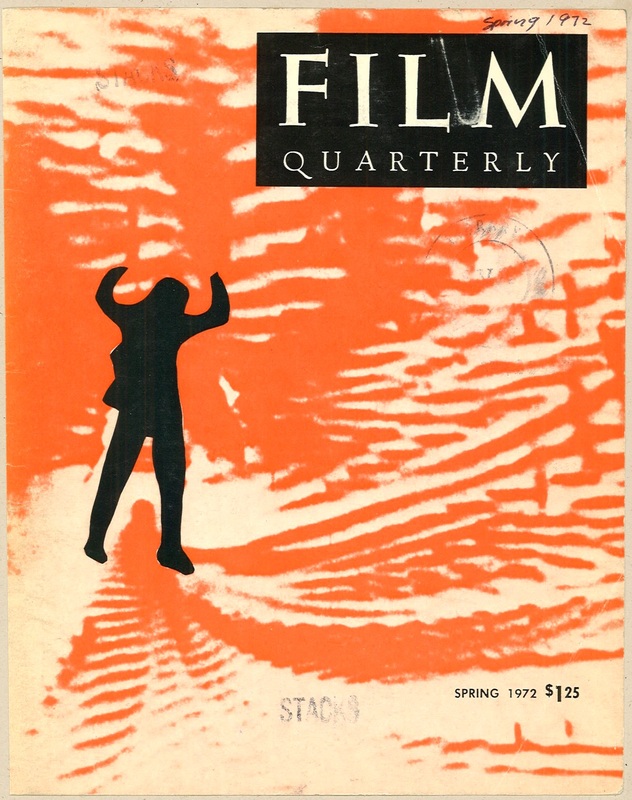 Film Quarterly Winter 1972/1973. From Robert Altman's "Images." 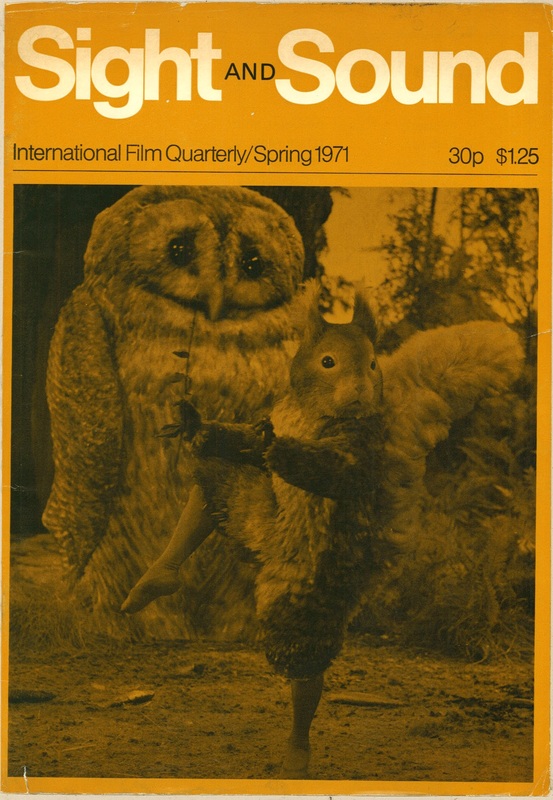 AFI Report (American Film Institure Quarterly) Spring 1974. 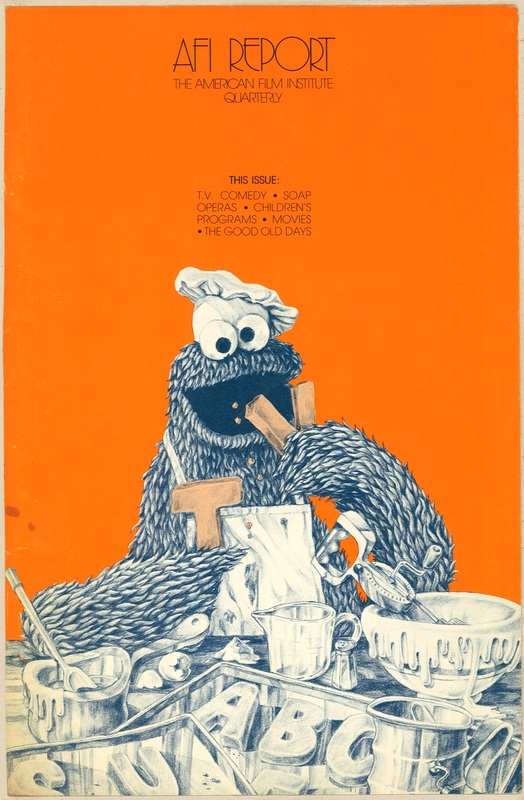 Cookie Monster eating the vision of the tele. 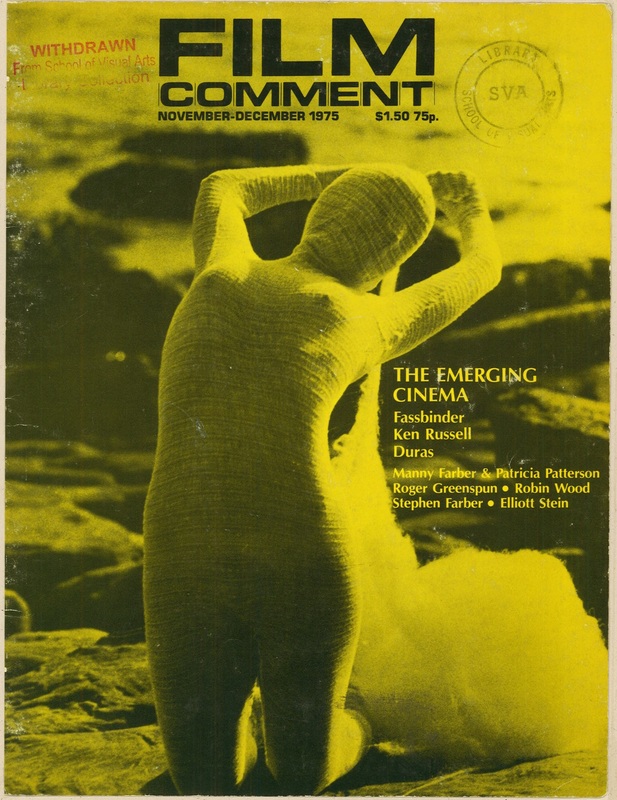 Film Comment Jan/Feb 1974. 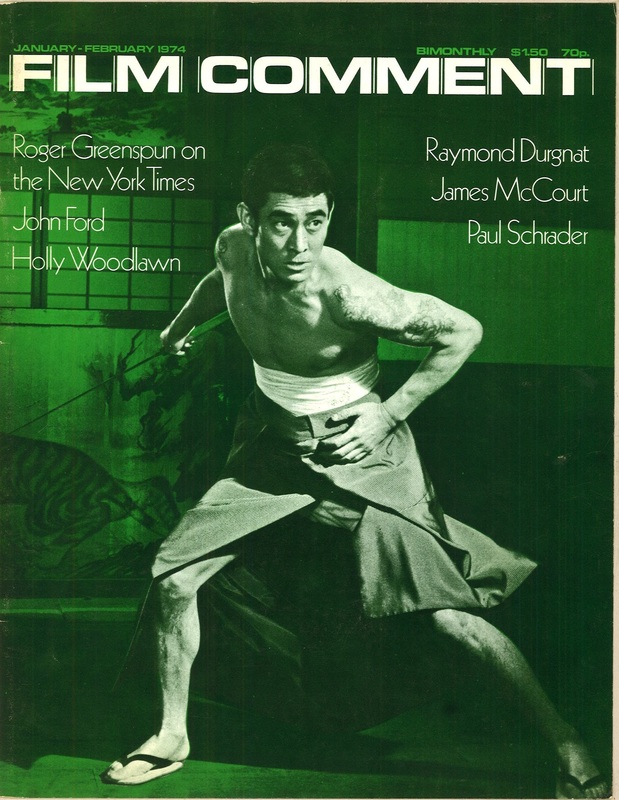 "Ken Takakura, Japan's number one Yakuza star. Photo: Paul Schrader. 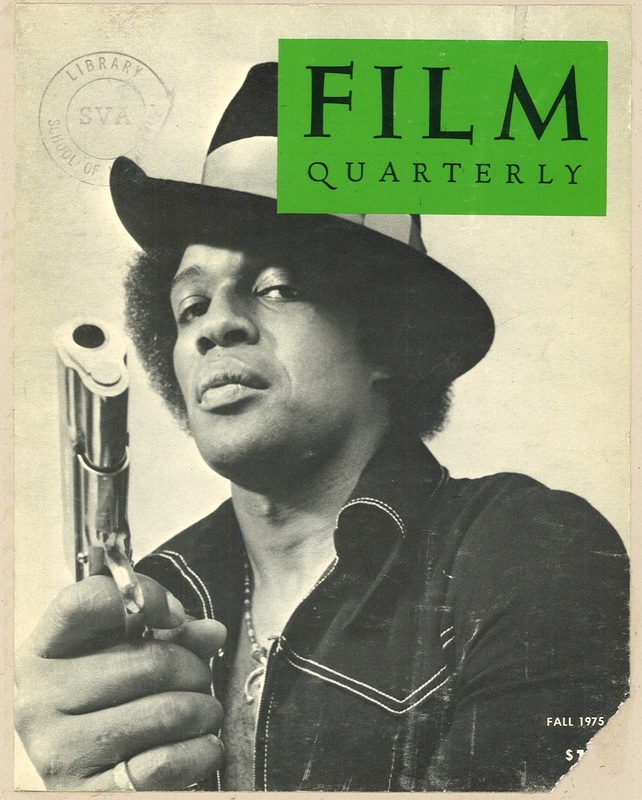 Film Quarterly Fall 1975. 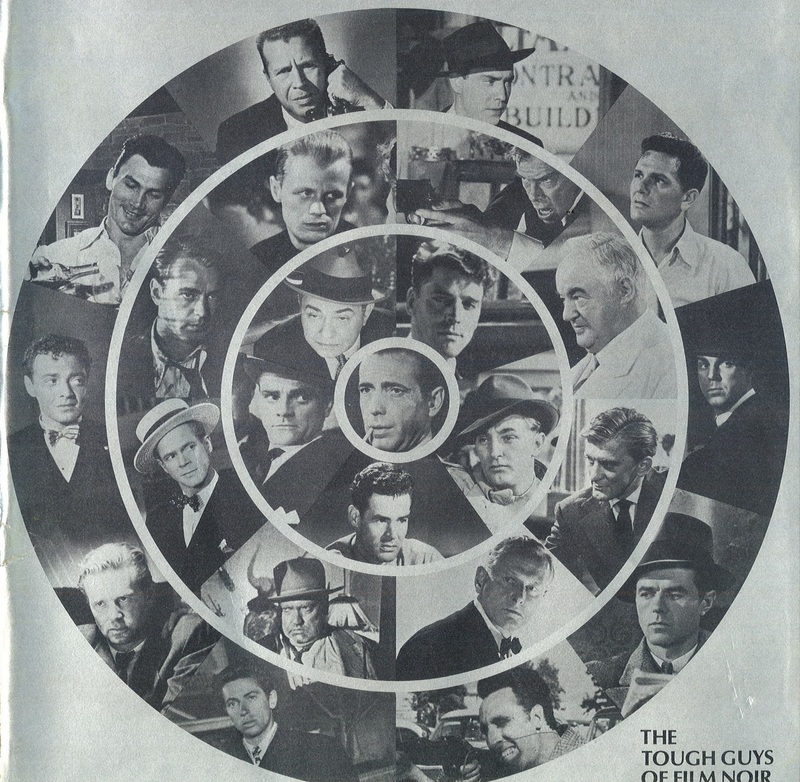 Bennie Casey as "Hit Man." 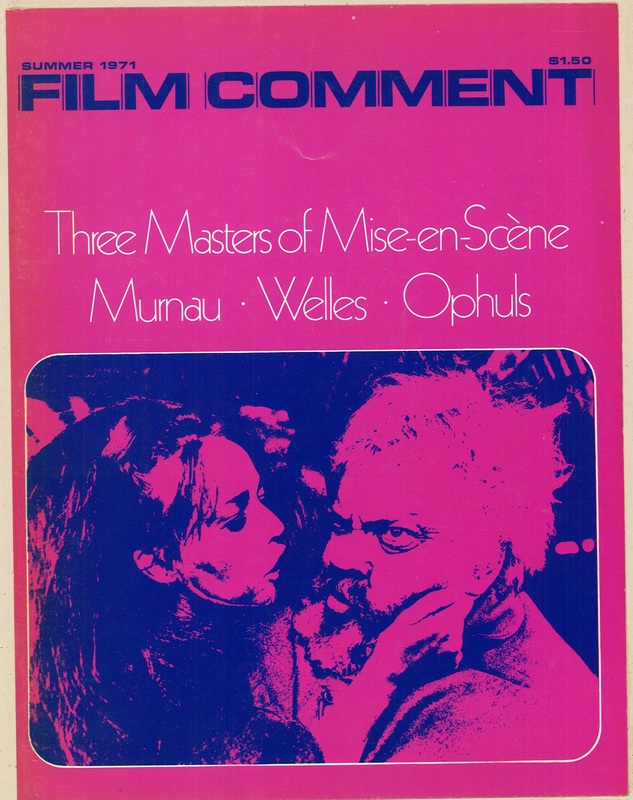 Film Comment Nov Dec 1975. Georgina Hale in Ken Russell's "Mahler" (photo: MOMA/Film Stills).